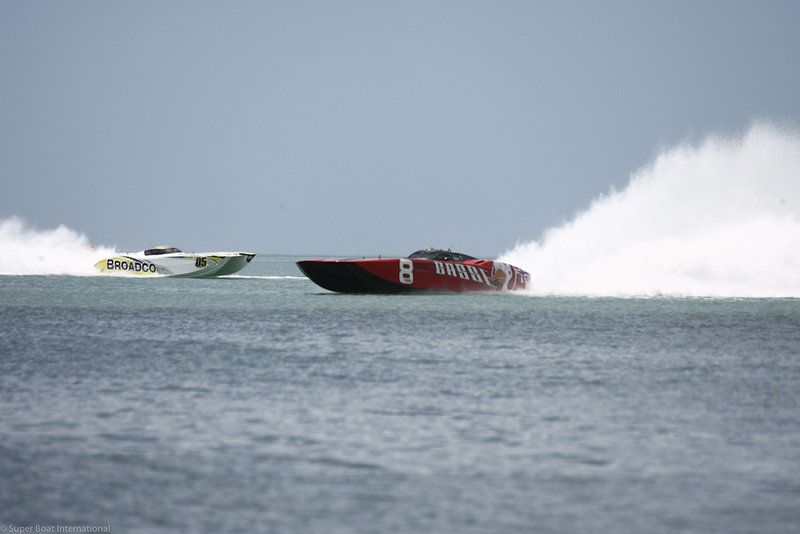 Super Boat’s season opener normally starts in May but it came early this year as the teams were out in full support of the new event and venue. Team Gasse Racing came back strong this year with owner, Tor Staubo and throttleman, Johnny Tomlinson maintaining second place most of the day, then as team CMS ran out of fuel, Team Gasse surged ahead for first place and victory in the first race of the year. “What a great day. I am so excited and proud of our team for what we accomplished here today. This race site and all the local people are just so awesome,” comments Staubo. 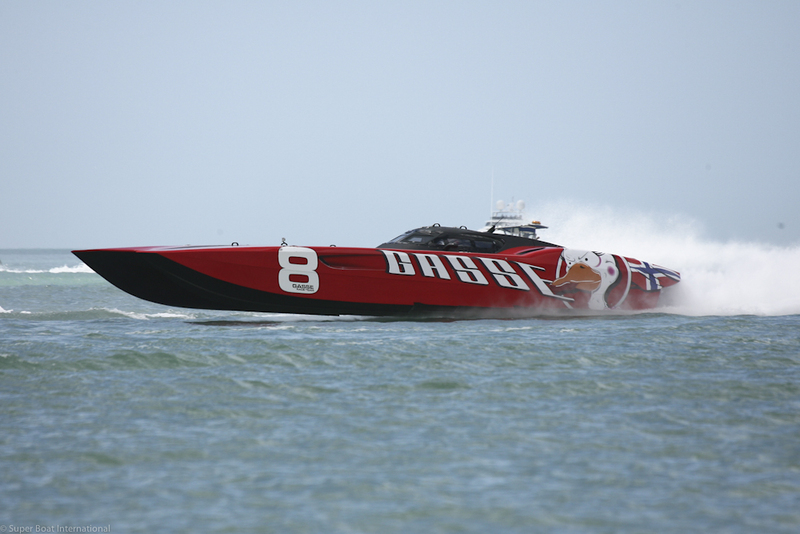 The Superboat Vee class saw Team Snowy Mountain Brewery with owner / driver, Dr. Michael Janssen takes first place in a competitive field. Janssen also commented on the excitement this inaugural event brought to teams and fans. “ It looks like everyone is having a great time. 14CC8615The Stock Class, an always-competitive group, showcased veteran competitors The Hulk vs Top Starz Energy Drink fighting it out with The Hulk taking the win. 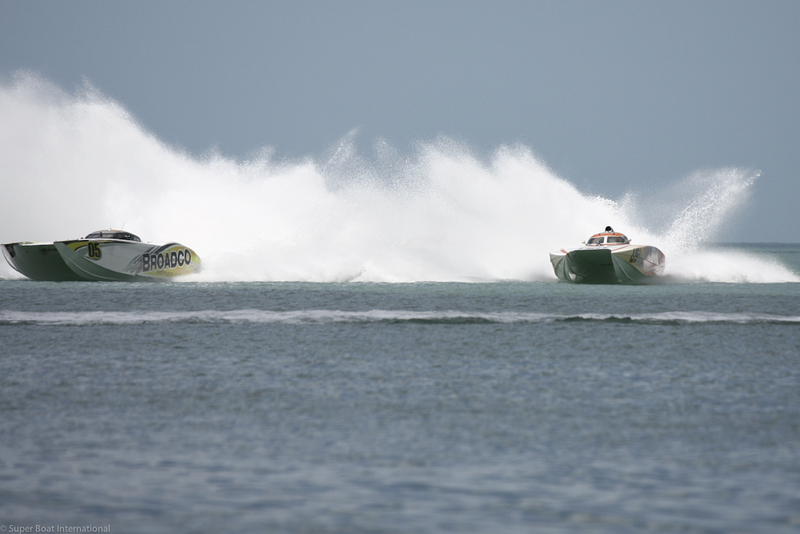 All the boats in the class are very evenly matched which makes for an exciting class to watch. 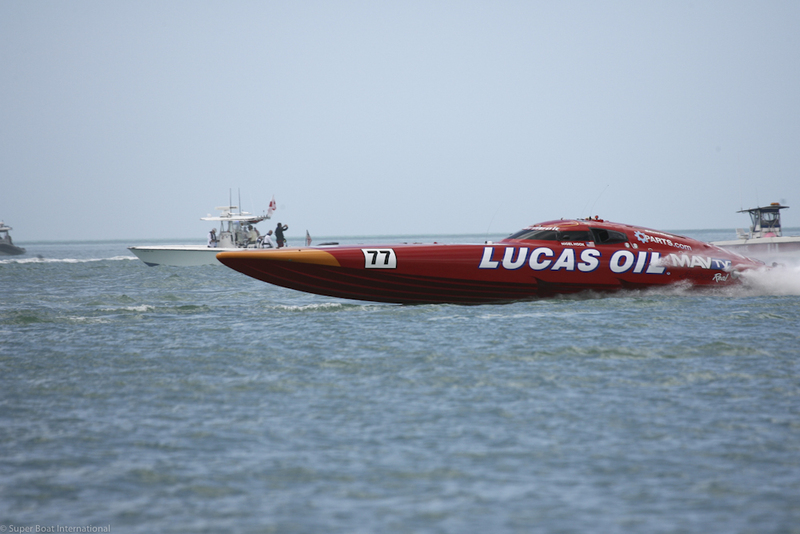 The next race on the Super Boat circuit is the 5th Annual Space Coast Super Boat Grand Prix, May 16th – 18th. Join us in Cocoa Beach, Florida and, if you can not make it, watch it live online at http://new.livestream.com/sbi/cocoabeach2014. 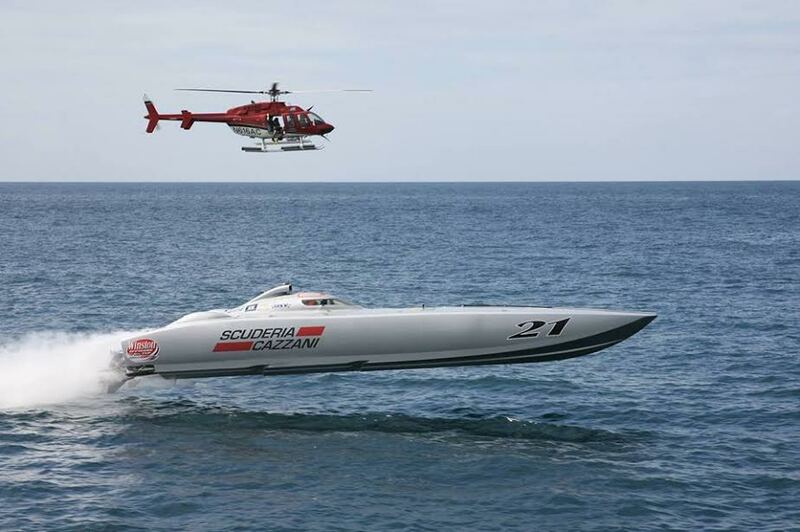 For those of you that are reading about Super Boat International (SBI) for the first time then here is a snap shot of what you can expect to come in 2014. 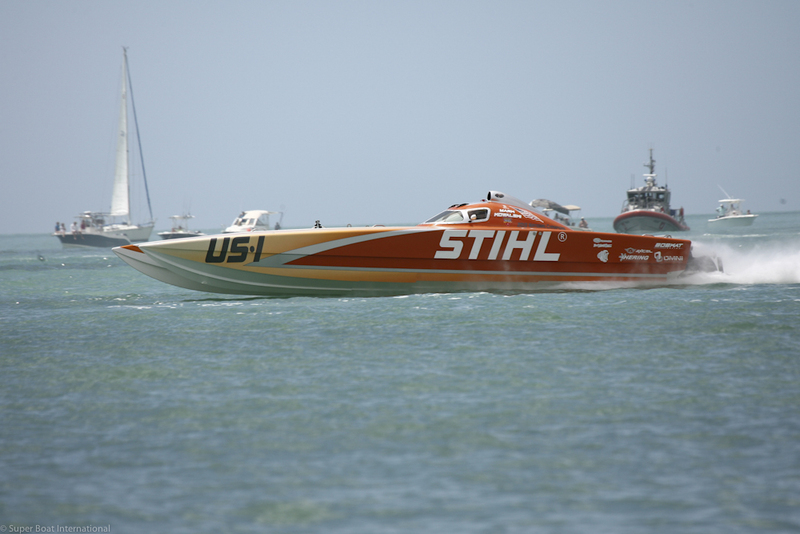 SBI is the North American professional powerboat organization founded by John Carbonell. 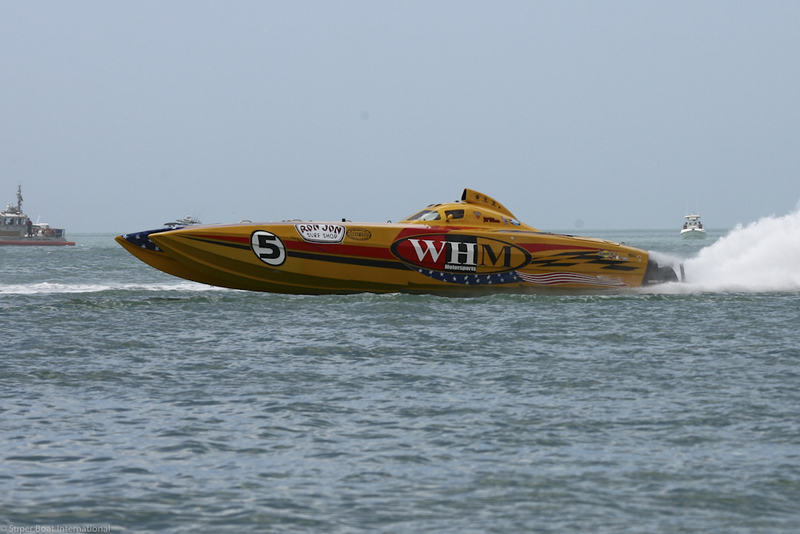 Teams from all around the world compete April through October in National Series Points races which conclude in November for the famous Key West World Championships. SBI produces weeklong race events including entertainment, kilo races and distance records throughout the United States, South America and the Bahamas. 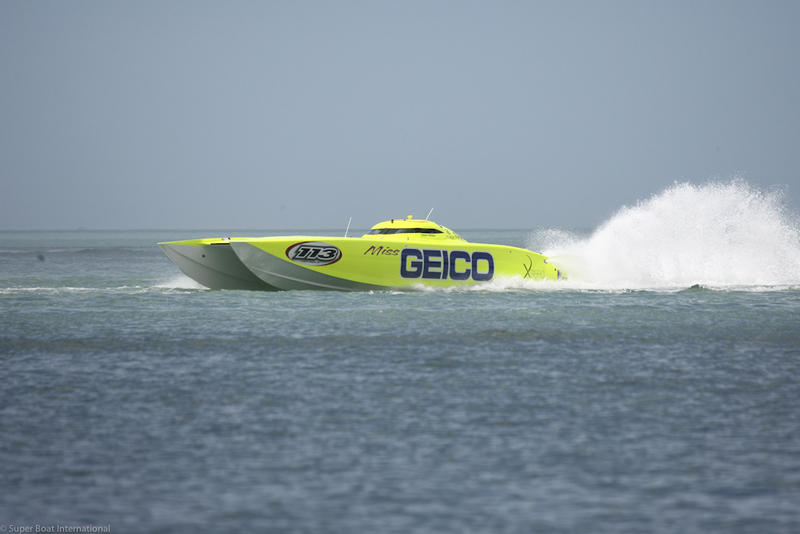 Races include the World’s fastest V-bottom and Catamaran style powerboats, reaching speeds in excess of 200 mph.